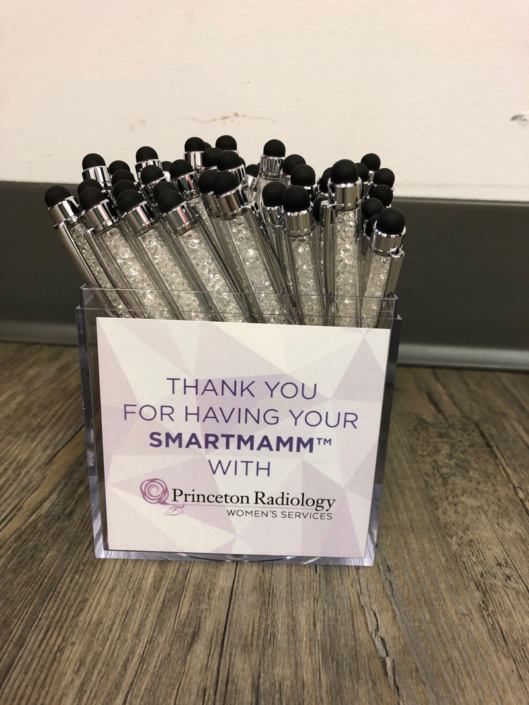 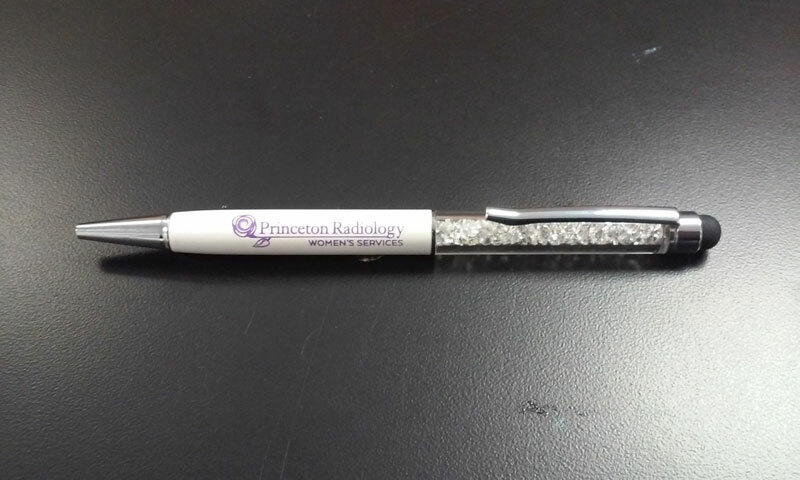 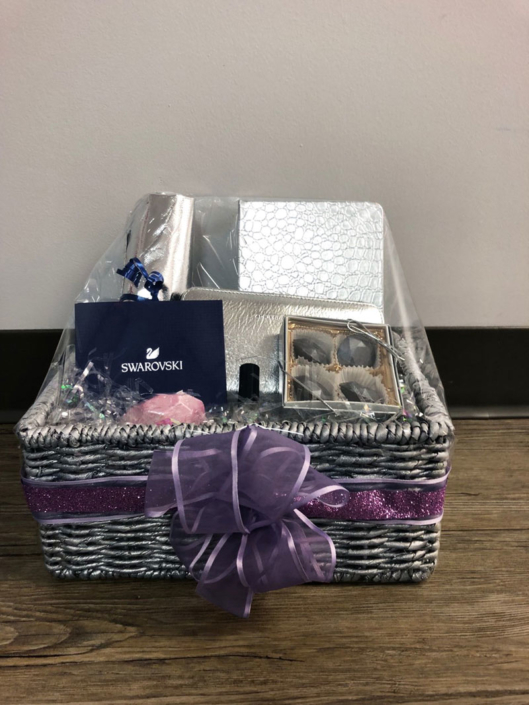 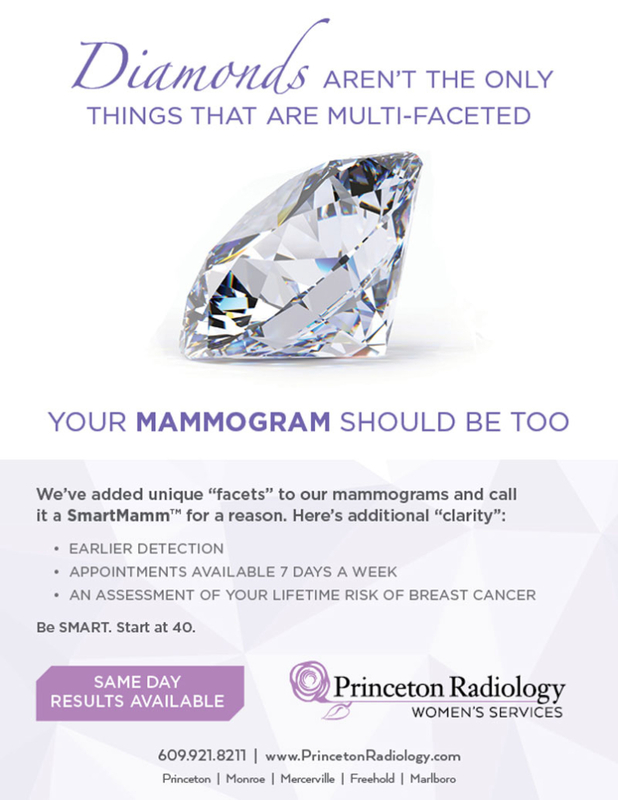 Each year – sometimes twice per year – Princeton Radiology looks to promote their women’s services division, specifically their 3D mammogram called SmartMamm™. 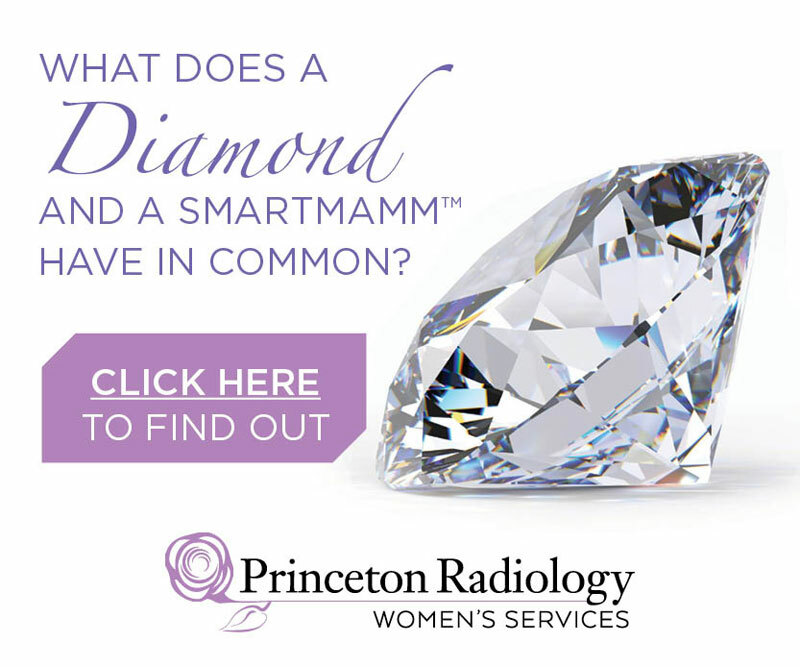 2018 called for a concept that would shine among its competition, hence the birth of the diamond-themed campaign. 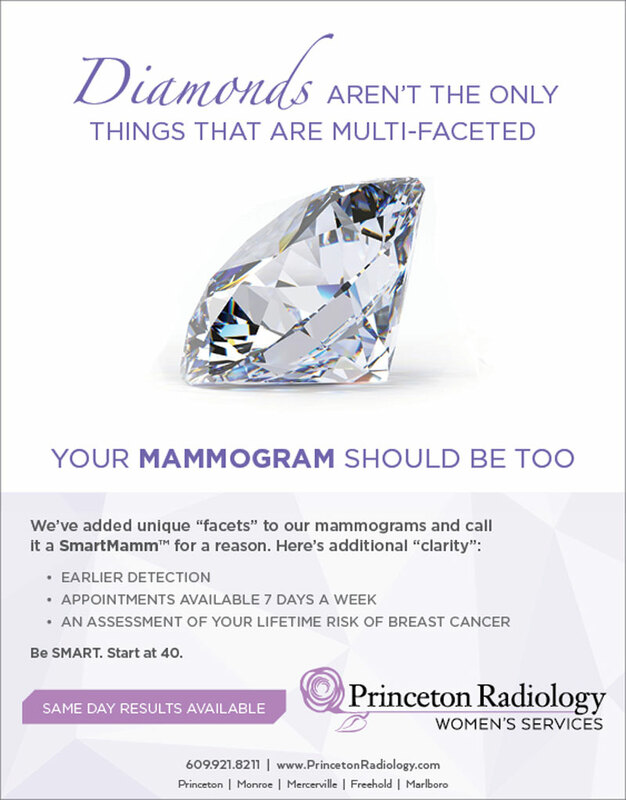 Like no two mammograms are the same, neither are mammograms. 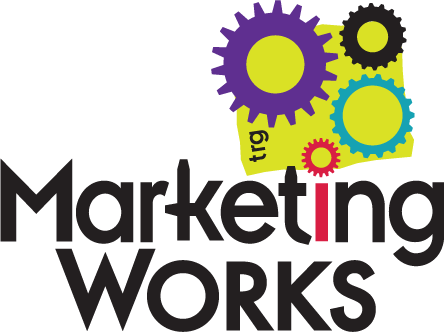 This campaign was deployed across several media, including print, digital ads, outdoor, in-facility signage, and a guerilla initiative for referring offices.